Edenton does romance well. Perhaps it’s the historic town’s waterfront location, the stately homes that inspire Victorian charm or the small-town setting with restaurants and attractions (think: date spots!) all within walking distance. That’s why Edenton is a popular place to spend Valentine’s Day. Many people travel in for a little romantic retreat, whether that’s for an evening or for a few days. And for Edenton residents, decadent dinners and other sweet gestures are right at their fingertips. Start making plans now to have the ultimate Valentine’s Day in Edenton. It seems like the essential Valentine’s Day activity is heading to a restaurant for a romantic dinner. Fittingly, several of Edenton’s fine-dining establishments are pulling out all the stops by preparing meals and creating ambiances that set the mood and make memories. The Links at Mulberry Hill’s Clubhouse Restaurant is throwing a Valentine’s Day event with dinner, dancing and music. The buffet-style meal features the choice of filet mignon or salmon and then plenty of sides and red velvet cake for dessert. A DJ onsite will set the mood with music, because we all know that dancing is just an excuse to cozy up to your sweetie. The deadline to RSVP to this event is this Friday, February 8, so plan ahead. For a romantic setting, get incomparable views when at the 51 House, situated at the edge of the Chowan River. Their Valentine's Day menu presents a four-course meal designed to be shared between two people, so bring a date ... or just a healthy appetite – who am I to say you can't fly solo? A few of the inns in town will offer special Valentine’s Day dinners that welcome the lodging’s guests as well as Edenton residents. Inner Banks Inn takes pride in its reputation as a romantic destination. Their onsite restaurant, The Table at Inner Banks Inn, will serve a special five-course dinner for Valentine’s Day, featuring farm-to-table and coast-to-table ingredients in their dishes. Additionally, Inner Banks Inn is offering a Valentine’s Day special for guests at the inn. 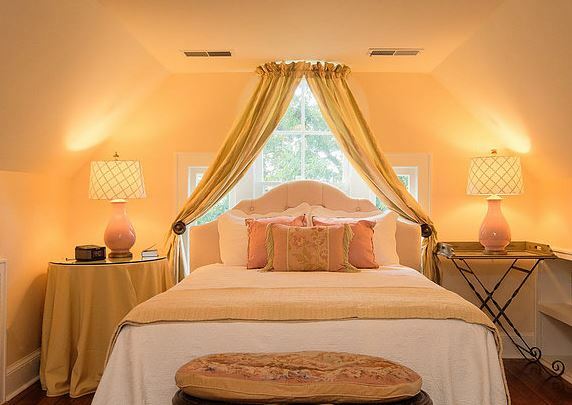 You can book a two-night stay, and your visit will be complete with champagne and truffles upon arrival, a horse-drawn wagonette ride around Edenton’s historic district and then The Table’s Valentine’s Day dinner. 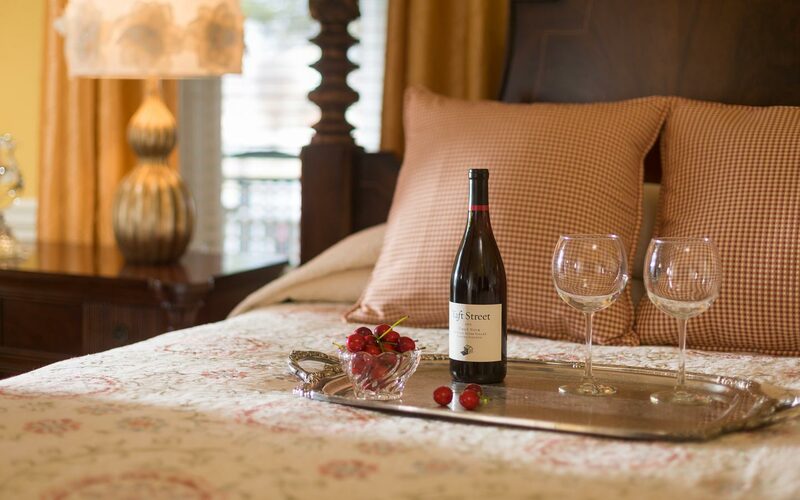 The inn also offers extra packages and amenities if you’re looking for additional ways to spark the love, such as chocolate and wine, in-room massages or breakfast in bed. 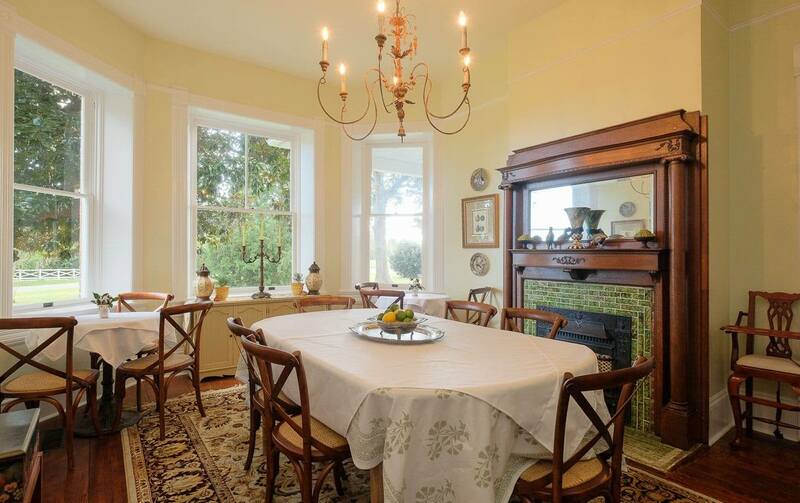 Another Edenton bed and breakfast that provides both accommodation and a meal (although you can certainly have one without the other) is The Cotton Gin Inn. Their monthly supper club features a Valentine’s Day dinner complete with four courses. If you do choose to stay at the Inn, you’ll enjoy their special room rates for the week, and your morning wake-up call includes a Southern three-course breakfast. If you’re sticking around for another night or got caught up in the week and couldn’t get around to Valentine’s Day until the weekend, the season of love continues at The Cotton Gin Inn. Their Friday night cooking class is romance-themed, and it makes for a memorable date-night activity or a solo outing if you simply want to treat yourself to a decadent dinner for one. Not all Valentine’s Day celebrations need to be elaborate. The little displays of affection matter just as much. Surprise your sweetie with a bouquet of roses or their favorite flowers from Edenton Floral Co. or Kim’s Secret Garden. Edenton Floral Co. will even take orders on their website for flower deliveries. Pick up some chocolates too while you’re at it. Valentine’s Day is around the corner, so go ahead and make reservations and plans now for how you will spend it in Edenton. What are your plans? Share them with us in the comments below. For more information about other happenings around town, be sure to check out our Daytime Events page and our Nightlife section.